My professional focus for the past 6+ years has been centered around creating great communities established on a foundation of trust, empathy, and building genuine relationships. The majority of my experience has been centered around the Game Development industry, but the general concepts, tactics, and advice translates across industries. I am passionate about enabling game developers, small businesses, and individual creatives to take control and build their social strategy in a way that’s true to their vision and their core values. Tara J. Brannigan a Community Manager by trade, and overly enthusiastic American by birth. 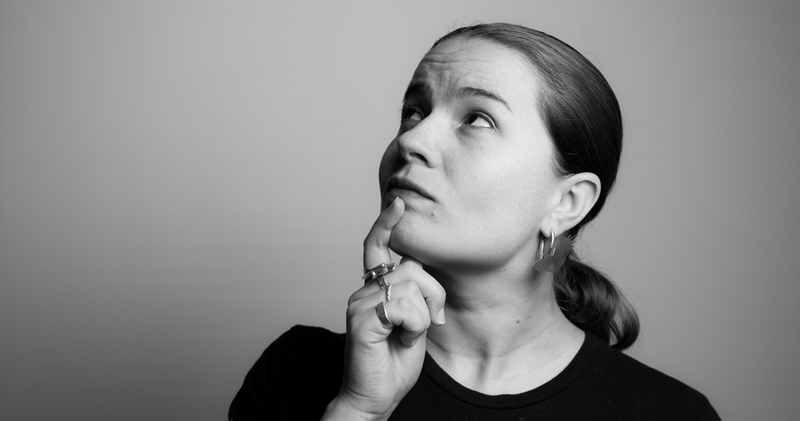 Prior to her arrival in Wellington, New Zealand, she has worked extensively in the Seattle video game industry at Microsoft Xbox and PopCap Games in roles including but not limited to: QA Engineer, Project Manager, Producer, Community Manager, and Community Marketing Manager. Tara is a passionate advocate for the growing role of community engagement in developing a thriving, customer-centric business, be it as a sole proprietorship or as a larger organization. When she’s not working, Tara can be found playing through her Steam backlog, tinkering on jewelry projects, and spending far too much time on Twitter (@kindofstrange). Interested in having me speak at your event? Check out my public speaking page!